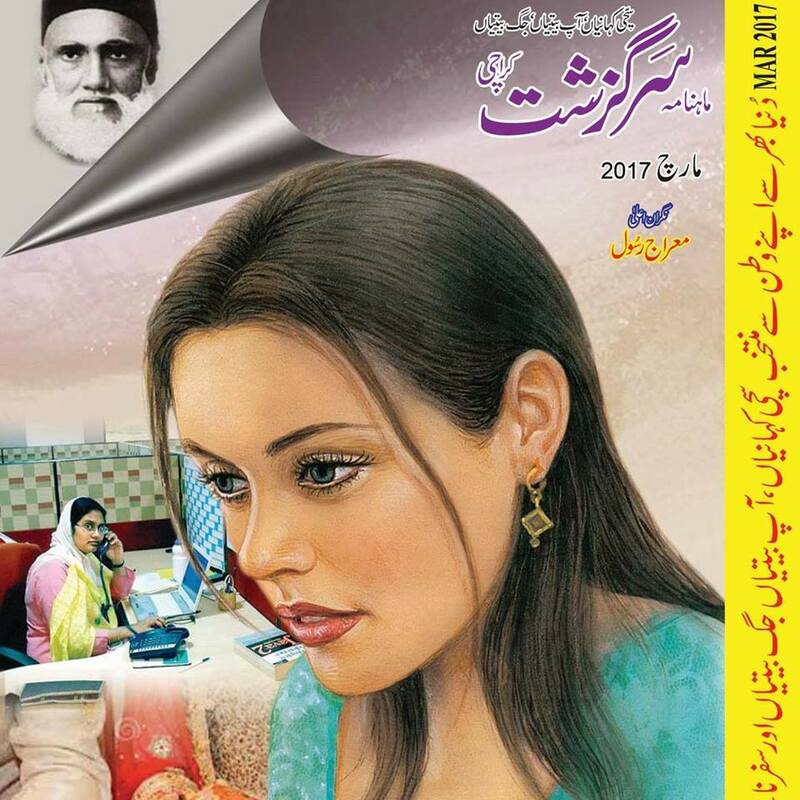 You can download Sarguzasht Digest ( Urdu سرگزشت ڈائجسٹ) March 2017 free in pdf format. Sarguzasht Digest is a very nice & widely read monthly magazine of Pakistan. This digest is published from Karachi. Many girls of Pakistan likes its stories.